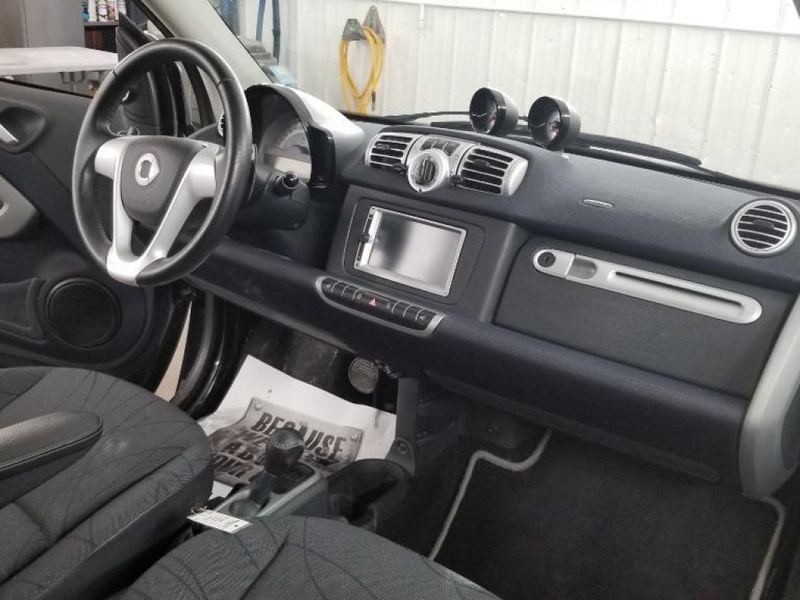 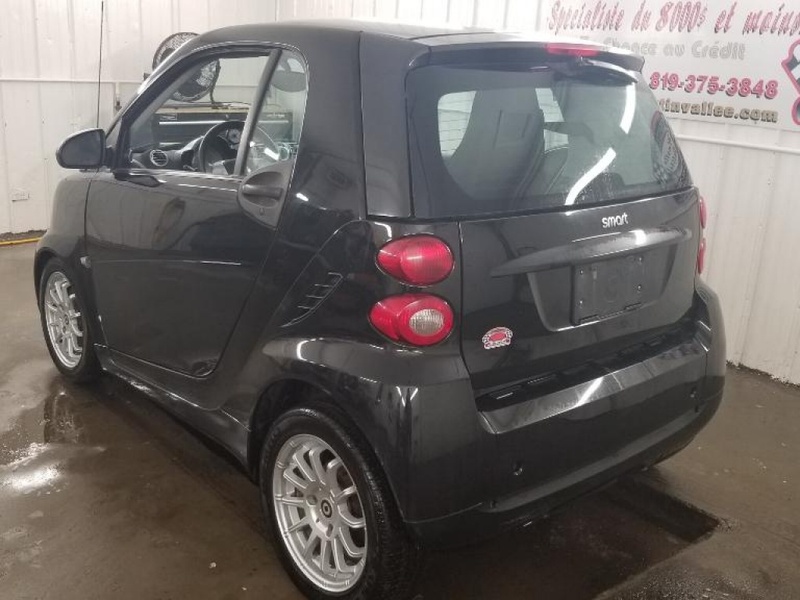 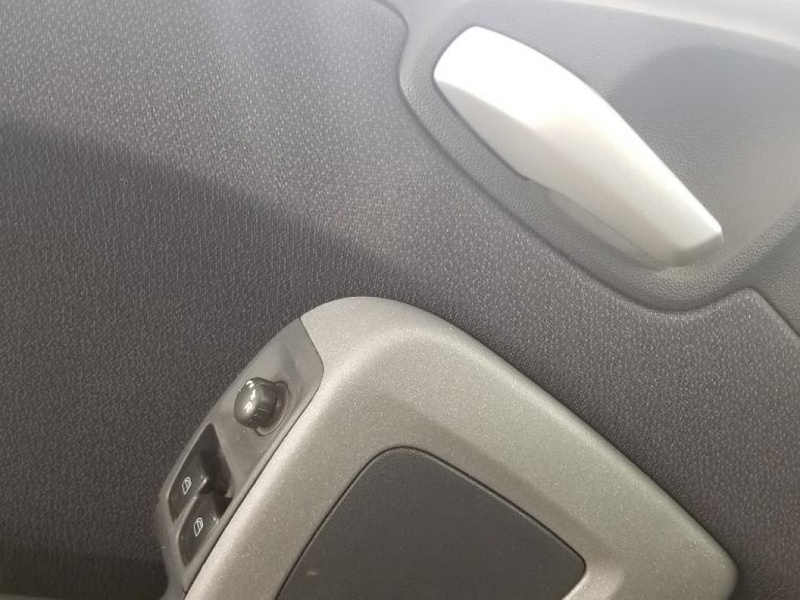 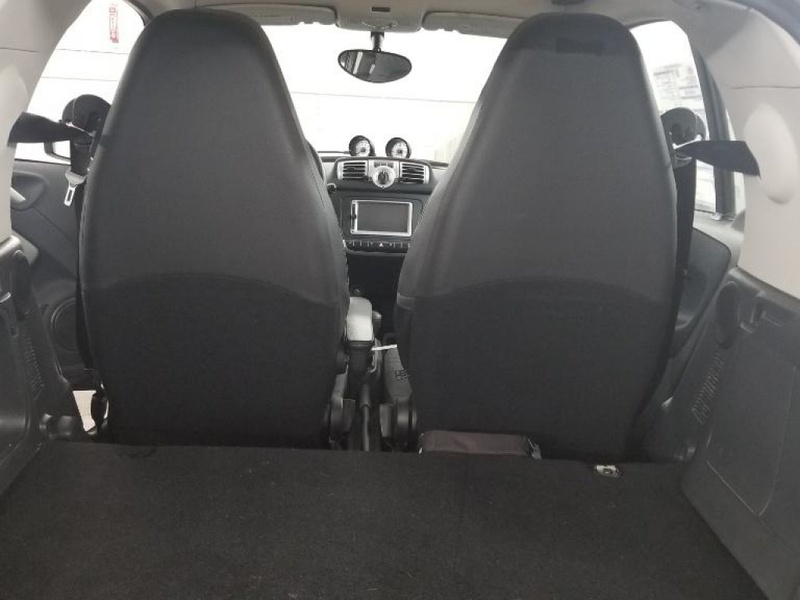 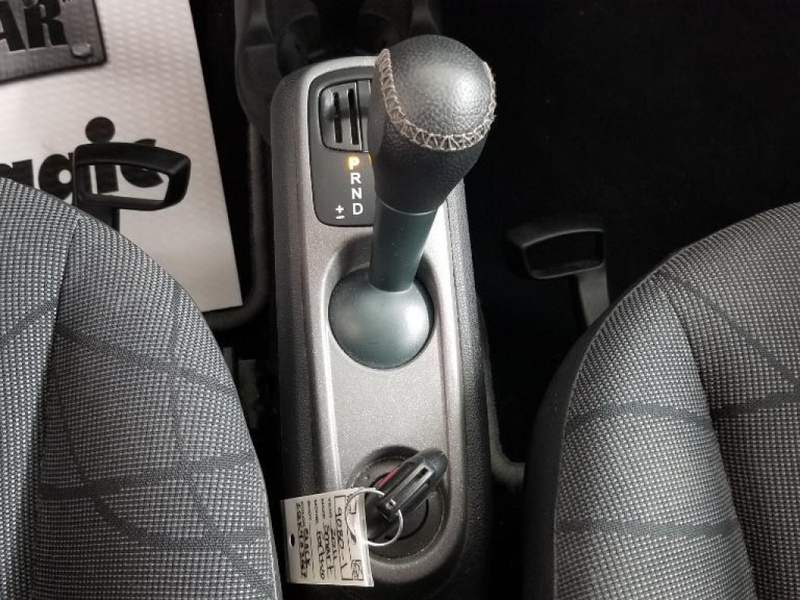 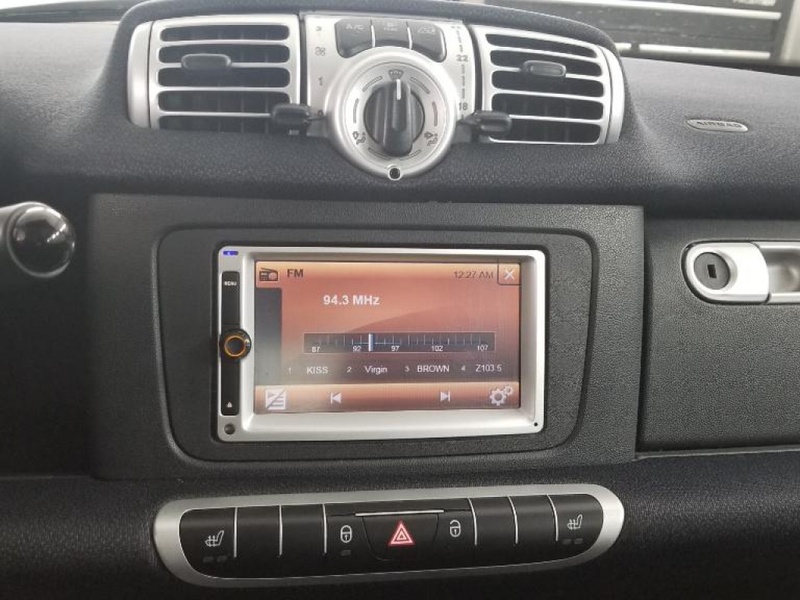 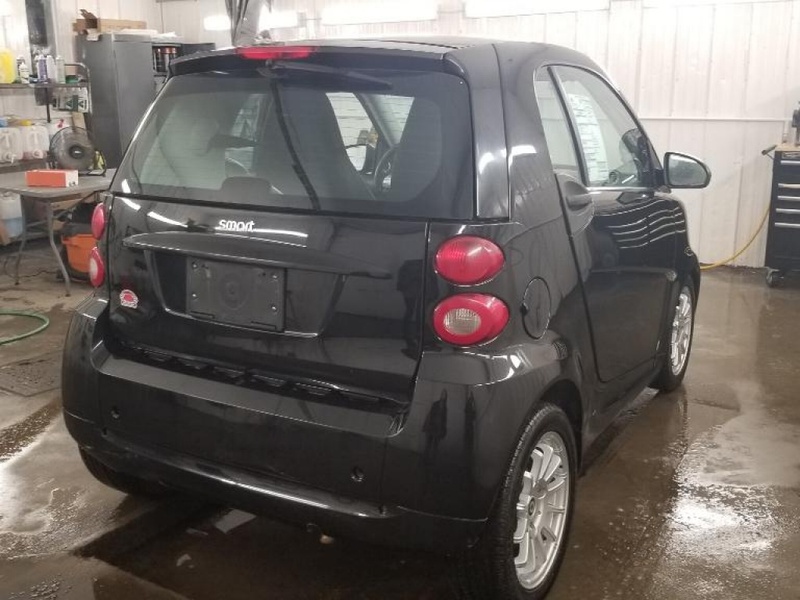 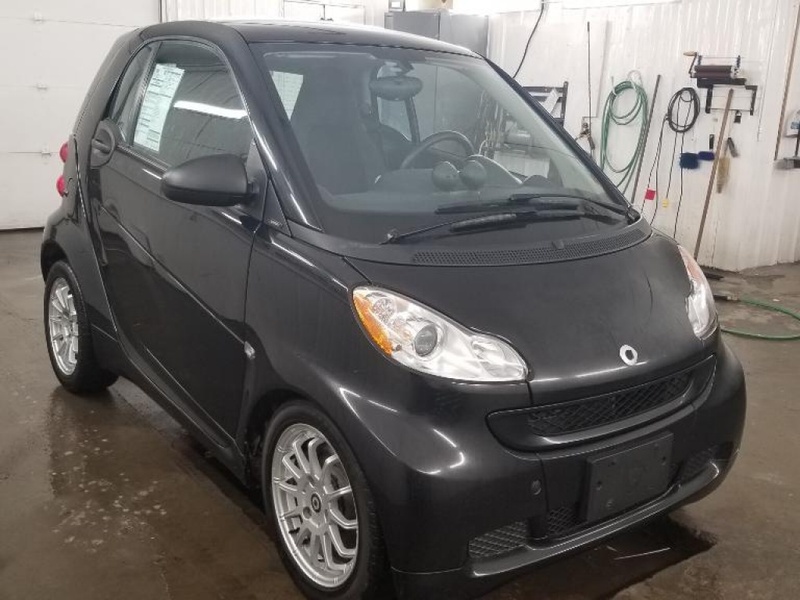 Fortwo 2011 d'occasion à vendre | Automobile Martin Vallée Inc.
SMART FORTWO PURE 2011 AUTOMATIQUE GROUPE ÉLECTRIQUE RADIO TACTILE SIÈGES CHAUFFANTS A/C TOIT PANORAMIQUE ET PLUS AVEC SEULEMENT 152 000 KM. 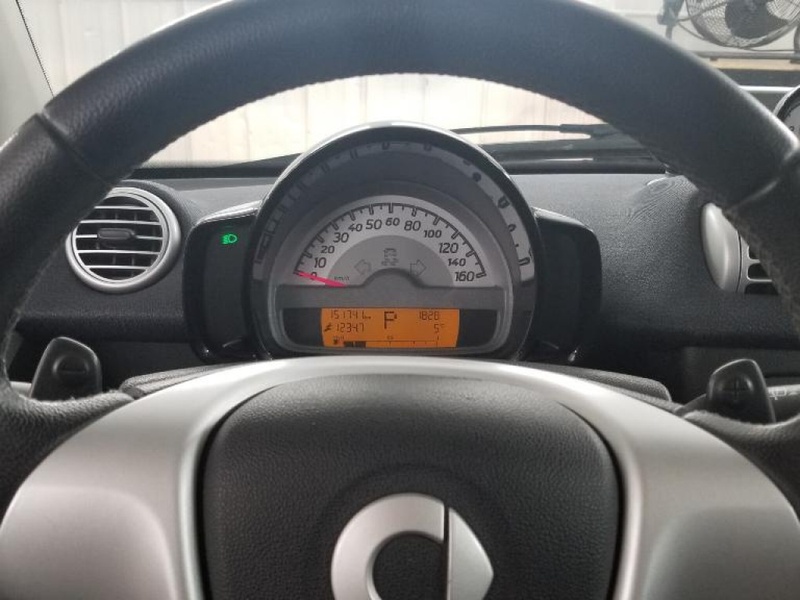 CE VÉHICULE SERA VENDU INSPECTÉ & GARANTIE 6 MOIS 8 000 KM SUR LE GROUPE MOTOPROPULSEUR. 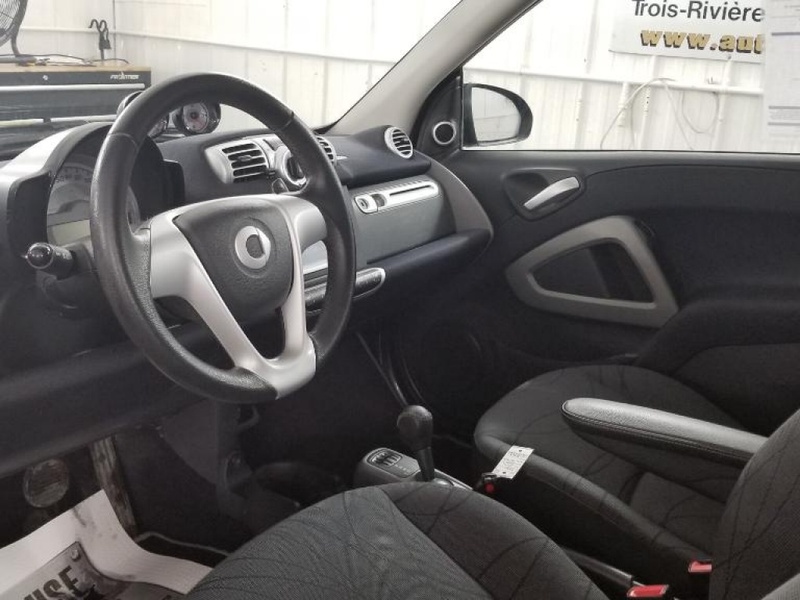 FAITE VITE PLUS DE 100 AUTOS EN INVENTAIRE, MEMBRE AMVOQ, CARTE DE CRÉDIT ACCEPTÉE, FINANCEMENT SUR PLACE.AUTOMOBILES MARTIN VALLEE INC.LE SPÉCIALISTE DU 8 000 $ ET MOINS, MEILLEUR RAPPORT QUALITÉ PRIX . 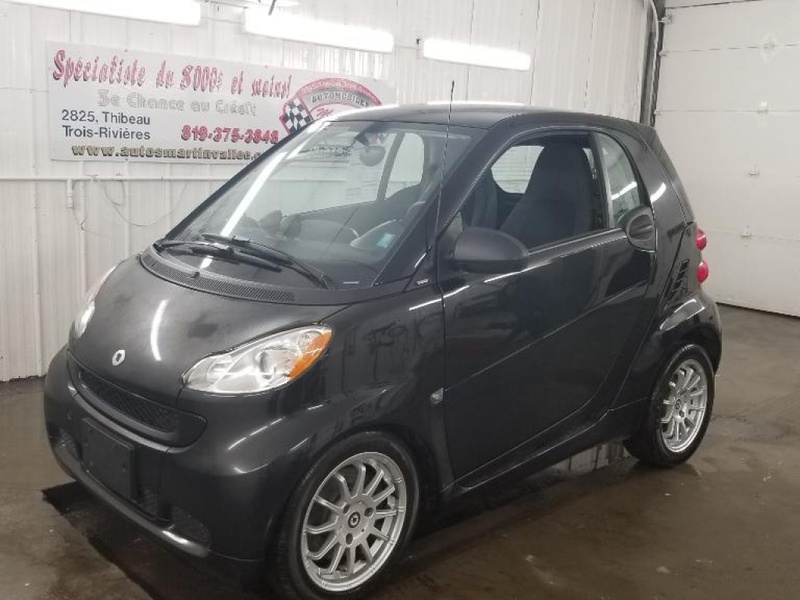 Tél : 819-375-3848 OU WWW.AUTOSMARTINVALLEE.COM DEPUIS 1996 À VOTRE SERVICE.